FARNBOROUGH, England — As hypersonics rapidly gain traction in the U.S. Department of Defense, Lockheed Martin has racked up some notable wins, including a nearly $1 billion contract to design and prototype a new hypersonic cruise missile. 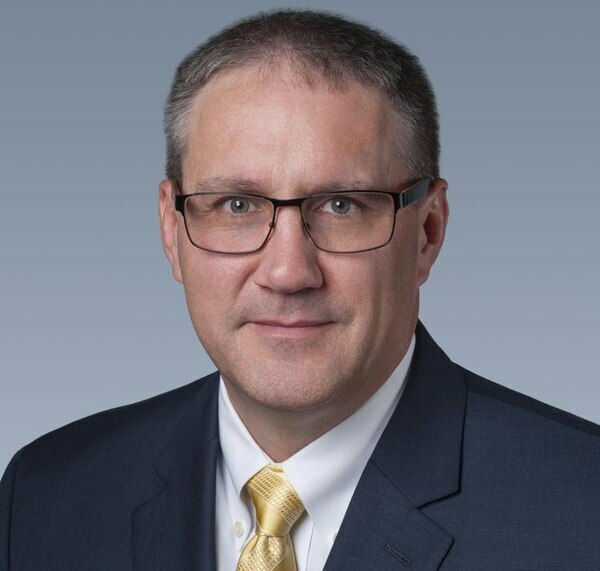 And despite still being in the early stages, Frank St. John, executive vice president of Lockheed Martin’s Missiles and Fire Control business, is confident the military will see operational capability of these weapons by the early 2020s. St. John caught up with Defense News at the Farnborough Airshow about the latest in development. In April, the U.S. Air Force selected Lockheed Martin to design and prototype a new hypersonic cruise missile as part of a broad Pentagon push to kick-start its hypersonic arsenal. Can you give me some detail on that program? There are two programs that are in the works [in terms of hypersonics]. The first is HCSW. And that is what I’ll call a more mature technology program that can provide early operational capability air launched. We are just getting started with kickoff meetings, baselining the program schedule. But the intent is to, early in the 2020s, provide an operational capability for hypersonic capabilities. I can’t say much about requirements, but it combines some mature booster technology and some mature glider technology to create a rapid capability for the Air Force. The other program we’ve been working is a similar approach but a more technical challenge — a hypersonic glider. We’ve been working on the glider with DARPA, and now are starting work with the U.S. Air Force. That’s scheduled for early to mid-2020s service capability. The history here is a lot of the fundamental technology has been in development for a long time. Sandia Labs, DARPA, some NASA projects — there have been successful demos of hypersonic technologies. But there has not been the operational need that has pulled them into programs that will be fielded. So what’s spurred the more recent push forward? Two years ago we started to hear a dialogue about a need for hypersonic capabilities, to catch up to Chinese and Russians; what we’ve seen is more and more budget applied to hypersonic programs. Now we’re up to hundreds of millions of dollars of budgets DoD-wide. The operational pull is there from services, and the budget is there. Early 2020s is a realistic goal. We’re going to learn something, but a lot of the fundamental technology is demonstrated. 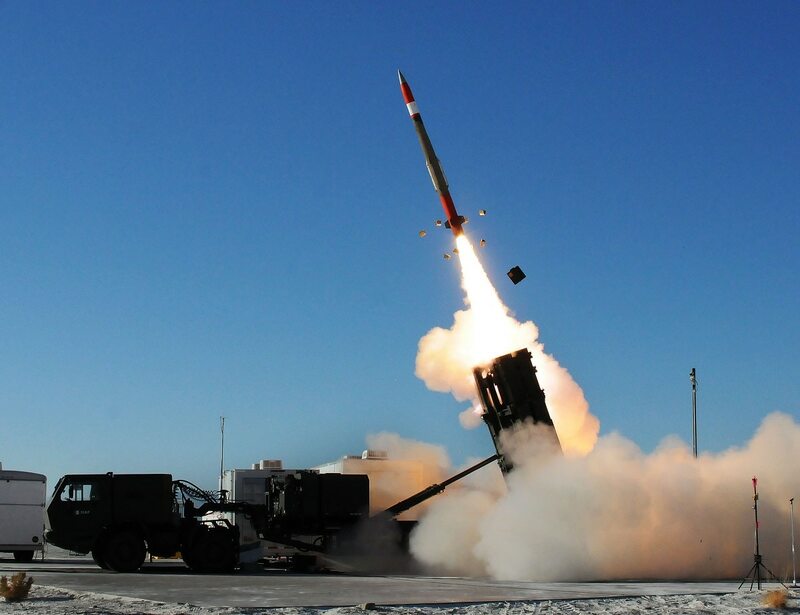 The Pentagon’s Research and engineering chief, Michael Griffin, said he supports new kinds of missile defense systems. But he told us recently that “space-based hypersonic defense is not a practical approach.” What do you think of that? I’ll offer this: The space-based layer provides awareness and early warning. A lot of times people underestimate the importance of awareness of what’s happening and the early warning to cue the defensive systems to an event. That has historically been the role of space-based missile defense. I think it has application to hypersonics even still. The interceptors we have — PAC-3, THAAD — we’re doing studies to evaluate what their capabilities would be against a hypersonic attack. Some capabilities can be applied to a hypersonic [attack] while an ultimate capability can be developed. [So we’re evaluating] what we can do with the systems we have. What place will hypersonic weapons have in the future stockpile? I don’t want to speak for the department on what requirements might be, but my belief is that the requirements for this type of system are driven by the target set, and the number of targets, similar to strategic systems. It’s not going to be something where we’re producing thousands a year, like Hellfires. It’s going to be limited by what’s practically required to defeat the target set. Is anything else happening that you want to share? We announced that we’re partnering with Rafael in Israel for a precision weapons capability that operates separate from GPS. Israel is in a rough neighborhood. They can’t depend on GPS, so they developed SPICE [Smart, Precise Impact and Cost-Effective missile guidance kits]. They’ve integrated SPICE on F-16s, [and] are going to [integrate them] on the F-35.